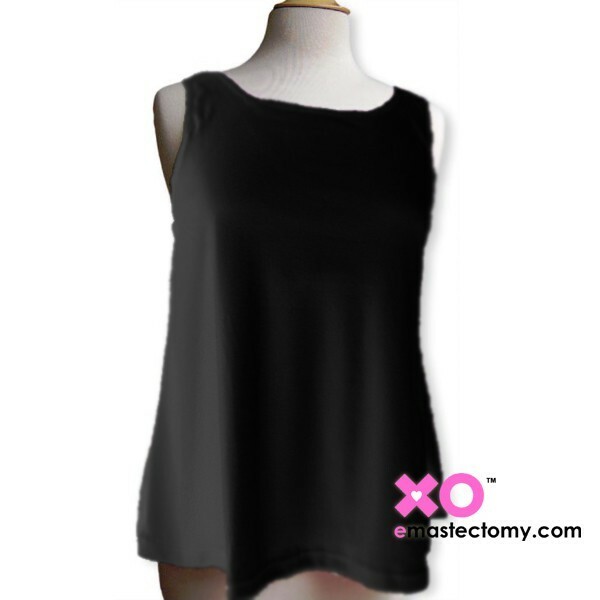 > Mastectomy Tank Top>Queen Size Cotton Mastectomy Tank Top With Built-In Pocketed Shelf Bra. 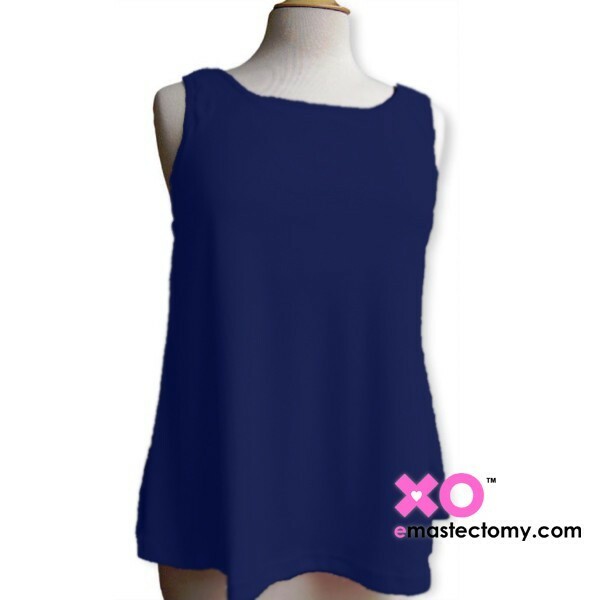 Queen Size Cotton Mastectomy Tank Top With Built-In Pocketed Shelf Bra. Comfy, comfy, comfy! For the bigger girls among us. This super soft bell shaped mastectomy tank top with built-in pocketed Cotton/Lycra bra will be your last resort when everything else is too hot, too tight or just too much!